NORCO TRANSMISSION CENTER INC. in Norco, CA is the transmission center to trust when it comes to outstanding transmission repair. 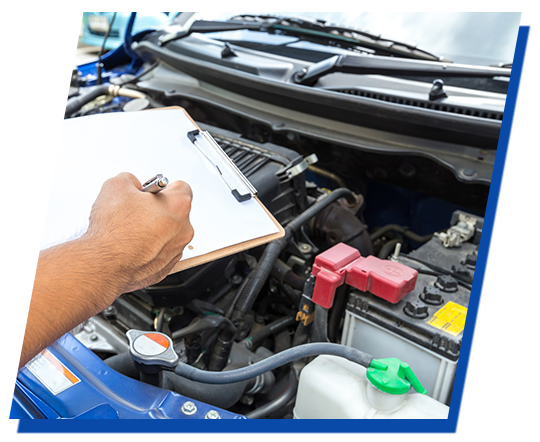 Our experienced auto mechanics are adept at working with all vehicle makes and models, so you can rest assured that your prized car is in good hands. Schedule an appointment today! If you have questions or concerns about our transmission repair services, feel free to get in touch with us via phone. You may also send us your queries to the email address provided on this website. One of our representatives will get back to you as soon as possible. We look forward to hearing from you!